In the event of of an emergency, a life vest is located in the pouch under your seat, and an oxygen mask will drop from your overhead compartment. Please assume the bracing position and wait for the captain and crew's direction. Welcome aboard; this will be a turbulent flight to Destination Le Pure! 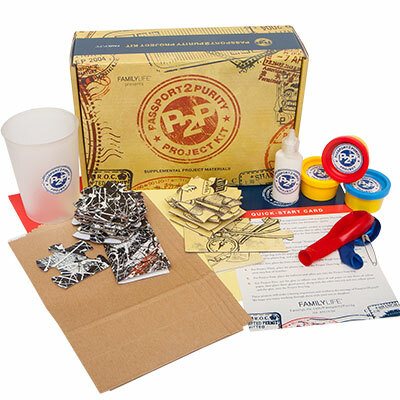 Grab this kit, along with your Passport2Purity Getaway Kit, and set of on a truth-filled weekend together.